Near where we find the town of Llançà today is the site of the ancient city of Deciana. Founded in 218 B.C. 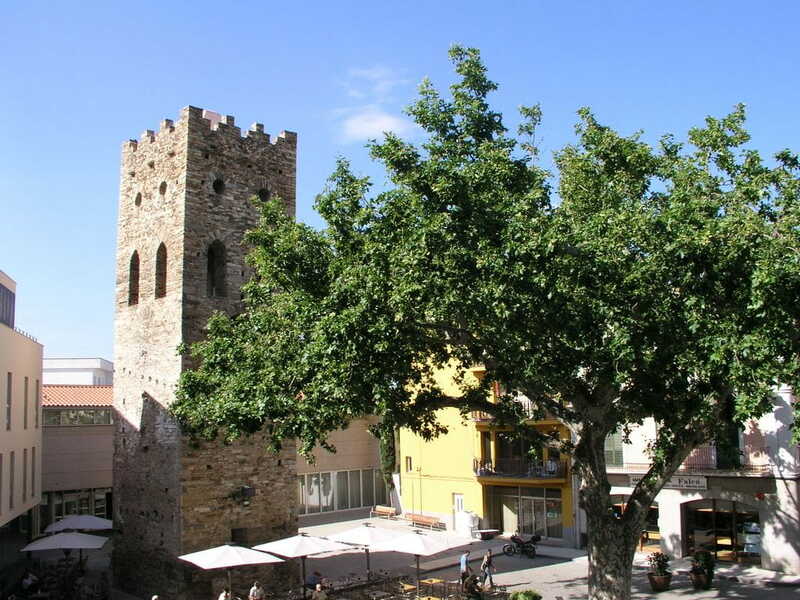 this town was close to the Roman road, which formerly divided into two different routes in Roussillon so as to cross the Pyrenees by the mountain passes of La Maçana and Le Perthus. After the destruction of Empùries by Hasting and his Norman troops in 862 A.D., and out of fear of the constant incursions of Saracen pirates, the inhabitants of the Empordà coast decided to move inland. 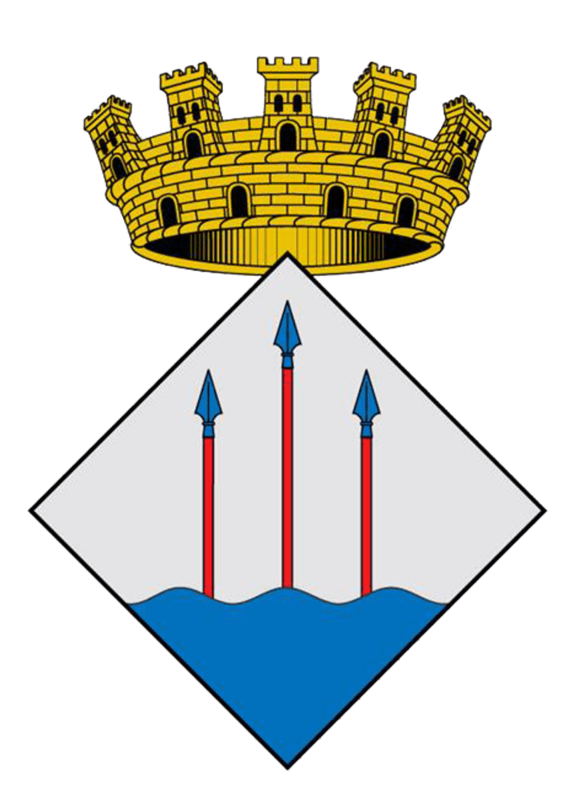 Thus, the town of Llançà was built near the sea, but almost completely concealed from it. In 10th-century parchments from the monastery of Sant Pere de Rodes we find frequent references to the name Vall Lanciana or Vall Lanciani, which recalls the former name of Deciana, and from which we think the present name of Llançà is derived. In spring 1344 Ramon Berenguer, the second Count of Empùries in the second dynasty of that name, rebelled against the King of Aragon, Pere IV. The Count imprisoned in Llançà a large number of knights from Roussillon who defended the King. Pere IV unexpectedly turned up in Figueres and put the Count of Empùries on trial, although he finally pardoned him thanks to the entreaties of his family. In 1659, the year of the signing of the Treaty of the Pyrenees, the French claimed Llançà and tried to fix the frontier at the Cap de Creus, but it was subsequently agreed to make it pass through the Cap de Cerbère. The chapel of the Port was built in 1692. In the mid 18th century, the present parish church dedicated to Saint Vincent was built on top of the remains of an old Romanesque church that had existed since the year 974 under the jurisdiction of the Abbot of Sant Pere de Rodes. Between 1718 and 1720 the economy started to develop with the exporting of wine and oil. In 1787 it is said that there were about a thousand inhabitants in the town. When the French tried to capture Roses in 1793, they were defeated at Llançà. As memorials to the town’s historic past we have only the 18th century baroque parish church and the Romanesque tower dating from the 13th or 14th century. These two monuments are situated in the Plaça Major in the Old Town of Llançà, and everything must be done to preserve them. The church and the tower are the two characteristic landmarks of Llançà’s urban architecture that can be seen from all the approaches to the town. The “Tree of Liberty” was planted in 1870 to express the town’s sense of democracy. The historic core of the town grew up around the parish church and was bounded by the three streets named Dins la Vila, Major and Església. In the Port of Llançà there were old fishermen’s houses that have since been restored. This area has in modern times become a tourist and residential centre. In the 1960′s tourism caused urban expansion and population growth that led to an increase in dynamism and the transformation of the town. During this time townspeople started to take up new trades that were more attractive and offered the chance to make money: shopkeepers, waiters, builders, and so on.